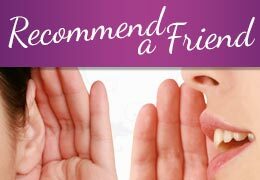 Our Botox Nurse Julie Brackenbury will be returning to the Perfection salon again on Monday 4th February. Book now to avoid disappointment. 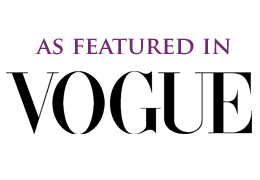 Julie is a full time Aesthetic Nurse Consultant, who specialises in all aspects of non-surgical cosmetic treatments. A vastly experienced anti-ageing injector, with over 10 years experience of working alongside Cosmetic Surgeons, Julie is on the editorial board for the Journal of Aesthetic Nursing and writes published articles on their behalf. More recently, she was appointed as a board member for the British Association of Cosmetic Nurses. She is also a nurse educator for Wigmore Medical in London, teaching aesthetic doctors and nurses. 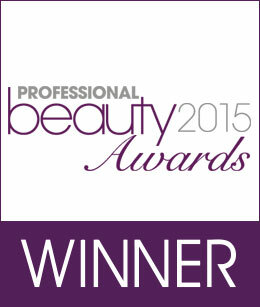 Her proudest moment of her career to date was winning an Aesthetic Nurse of the Year award! Julie is available for treatments between 10am and 6pm. 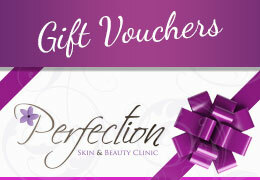 To make a booking, simply call us on 01666 822 811 or email us at info@perfectionspa.co.uk. 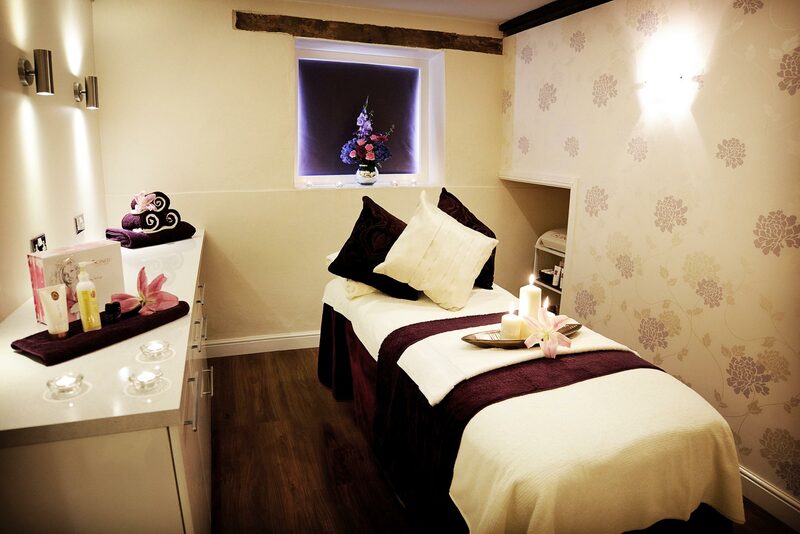 Julie is visiting Perfection and will be available on Monday 4th Feburary from 10am to 6pm, offering a specialist range of treatments. 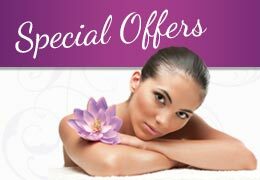 All appointments must be made in advance, so please book early to avoid disappointment.